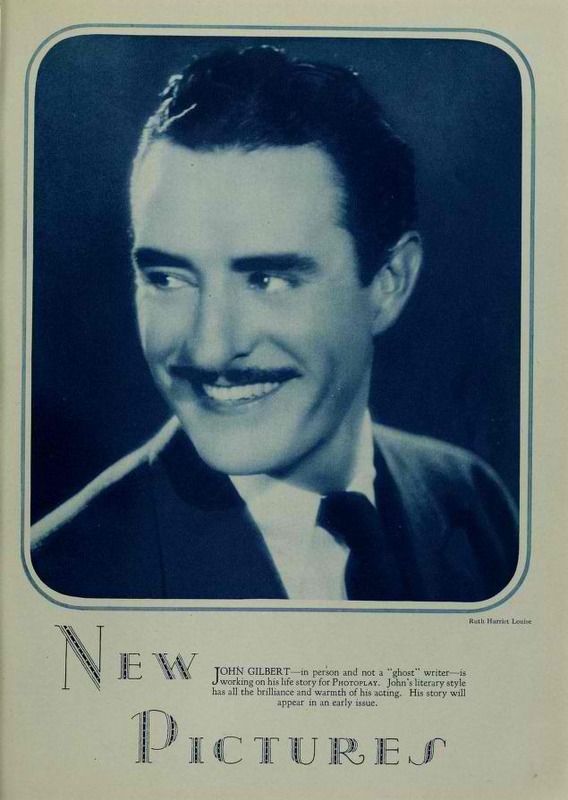 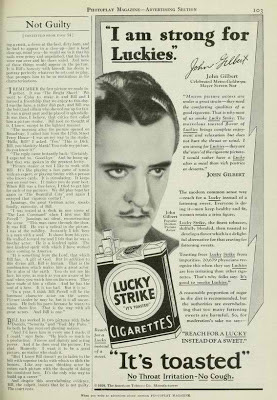 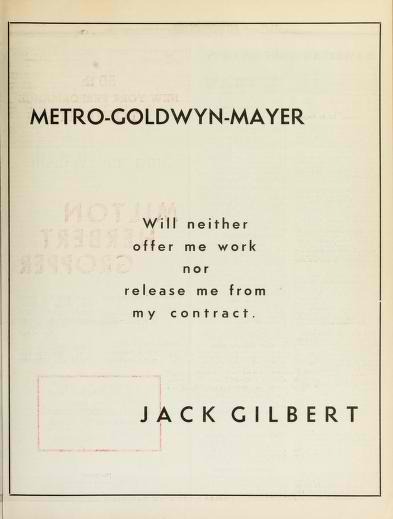 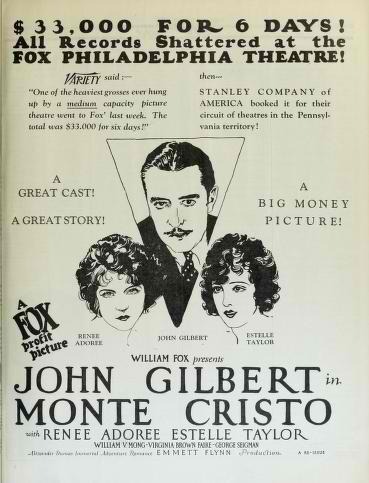 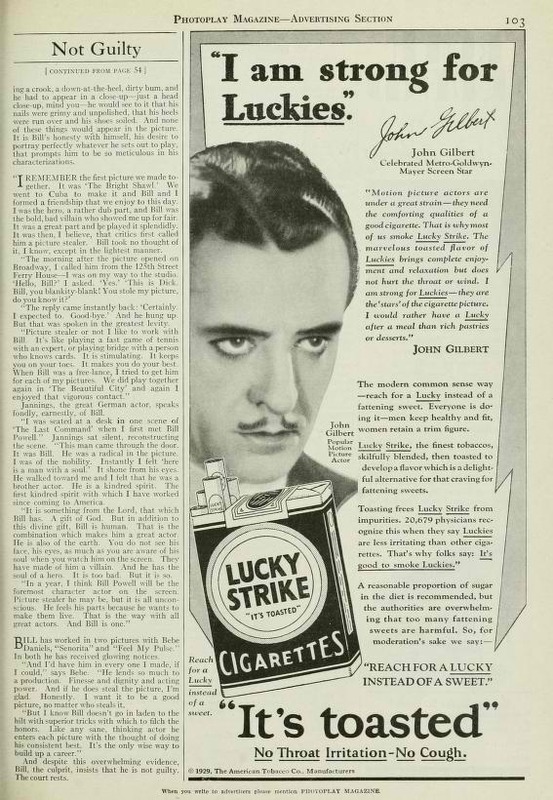 I have written about only a limited number of films in which John Gilbert had starred in before his having become romanticly linked with actress Greta Garbo and yet I am particularly fond of the film Downstairs, made after it was fairly clear the two would probably never wed. These two portraits below were taken by Ruth Harriet Louise, notable for her many photographs of Greta Garbo. 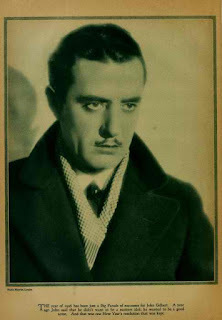 Greta Garbo appreared with John Gilbert in the films Flesh and the Devil, Love ,A Woman of Affairs, and Queen Chistina.